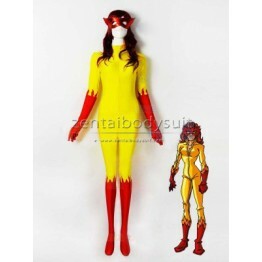 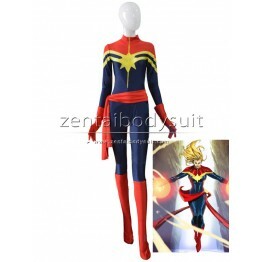 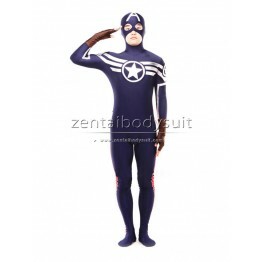 Fitting top and pants included Delicately printed captain America pattern Professional and comfort..
Firestar is a fictional character which was published by Marvel. 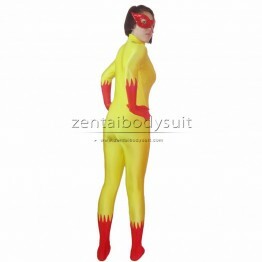 She has been a member of some teams..
Mockingbird is a Marvel superhero. 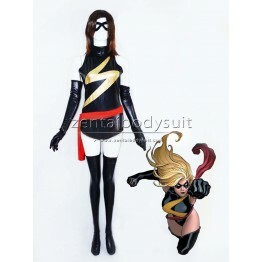 This costume is only the base costume of the character, no button..
Ms. Marvel is the name of a character published by Marvel Comics. 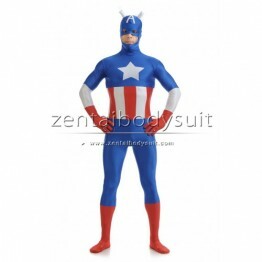 The bodysuit part is made of all m..
Wasp is a Marvel superheroine and a member of the Avengers. 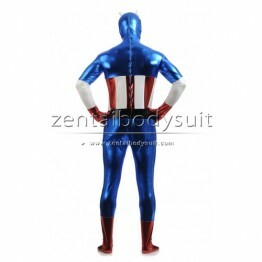 This suit is made of all metallic which ..
Captain America is a superhero published by Marvel Comics. 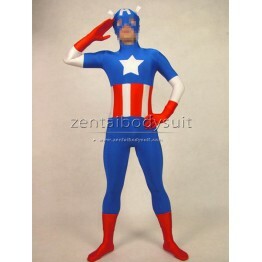 His real name is Steve Rogers. 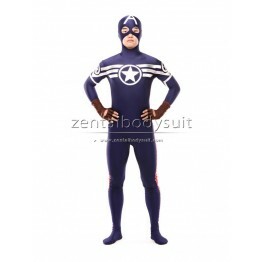 This fabri..
Ms. Marvel is the United States Man Wei comic super hero, Wonder woman have many abilities, Initial..
Captain America is a fictional superhero who appears in American comic books published by Marvel Com..
Captain America is a superhero published by Marvel Comics. 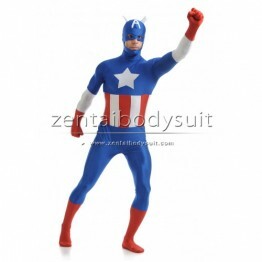 His real name is Steve Rogers. 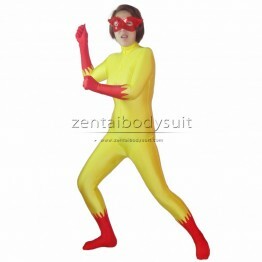 This suit.. 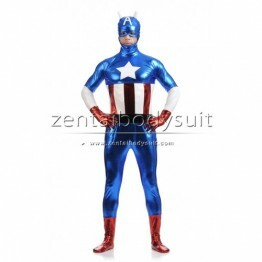 This Captain America Costume uses ,Shiny metal production, metal fabric can not be washed,suitable f..
Captain America is a superhero published by Marvel Comics. 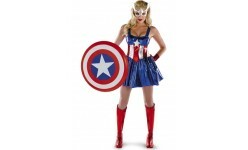 This is a modified female dress style sui..
Hawkeye is a fictional character and comic book superhero who appears in publications by Marvel Comi..
Thor was created based on the god Thor of Norse mythology. 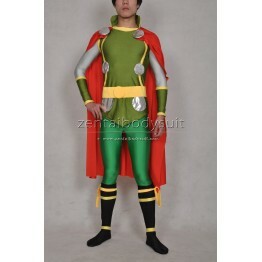 He is a perennial member of the superhero..